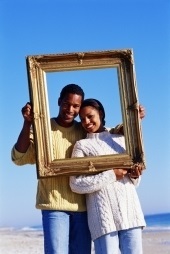 Do you picture yourself purchasing a new home, starting a business, or retiring comfortably? These are a few of the financial goals that may be important to you, and each comes with a sizable price tag. That's where financial planning comes in. Financial planning is a process that can help you set and understand your goals by evaluating your whole financial picture, then outlining strategies that are tailored to your individual needs and available resources. 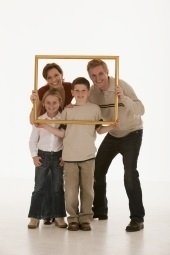 A comprehensive financial plan serves as the framework for organizing the pieces of your financial life. With a financial plan in place, you'll be better able to focus on your goals while understanding what it will take to reach them. One of the main benefits of having a financial plan is that it can help you balance competing financial priorities. A financial plan clearly illustrates how your financial goals are related--for example, how saving for your children's college education might impact your ability to save for retirement or retirement date perhaps. With this information you can more accurately determine how to prioritize your goals, implement specific strategies, and choose suitable products or services. Best of all, you'll know that your financial life is headed in the direction YOU choose. 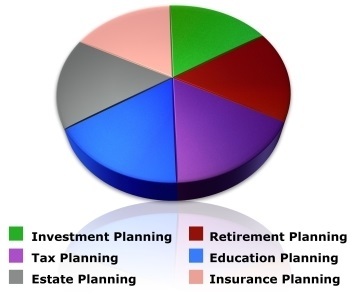 The financial planning process may involve several professionals. Each financial plan is tailored to the needs of the individual, so how complicated the process depends on your individual circumstances. No matter what type of help you need, a financial professional will work hard to make the process as easy as possible and will gladly answer all your questions.